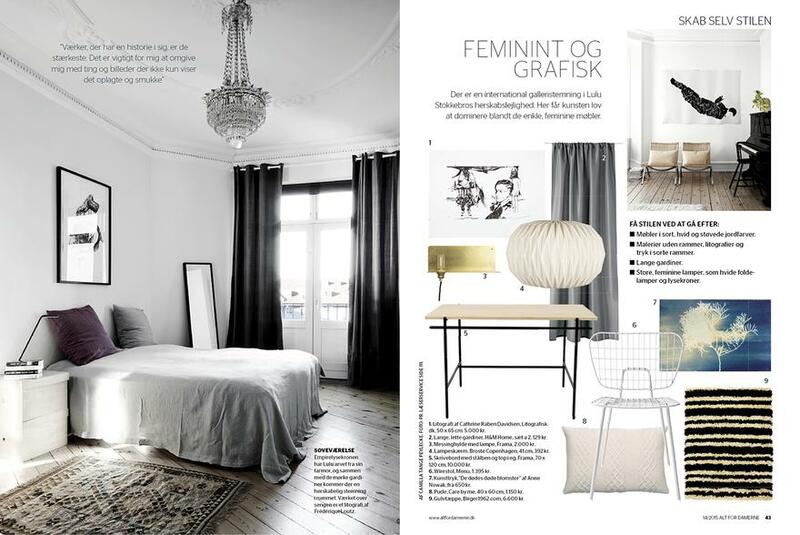 An intelligent and stylish women’s magazine – insight and inspiration every week. 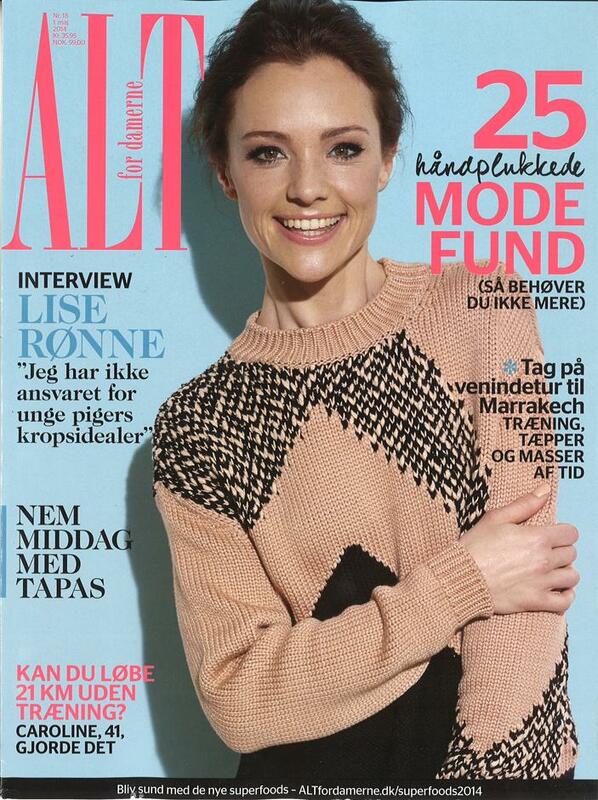 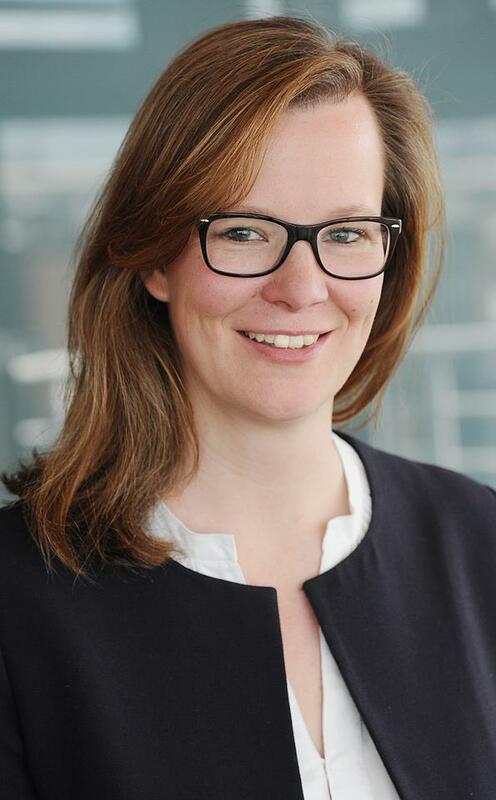 ALT FOR DAMERNE is read by 37 % of all Danish women between the ages of 25 and 49. 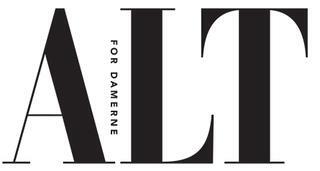 ALT FOR DAMERNE’s reader know what they like and enjoy and have the money to spoil themselves: Fashion & beauty, but also good design and travelling are important to them. 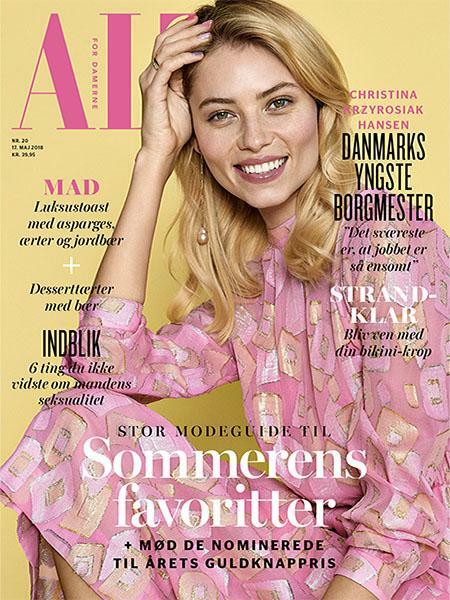 Since 1946 an institution on the Danish magazine stands – ALT FOR DAMERNE is unique in the Danish market. 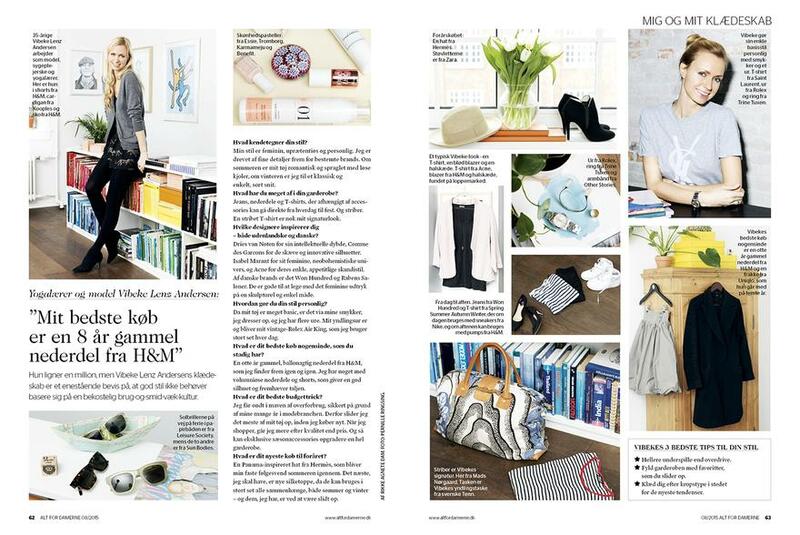 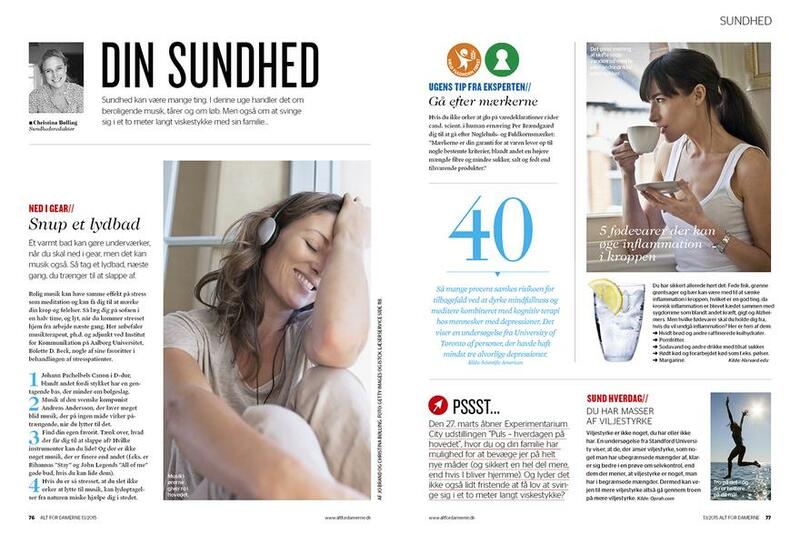 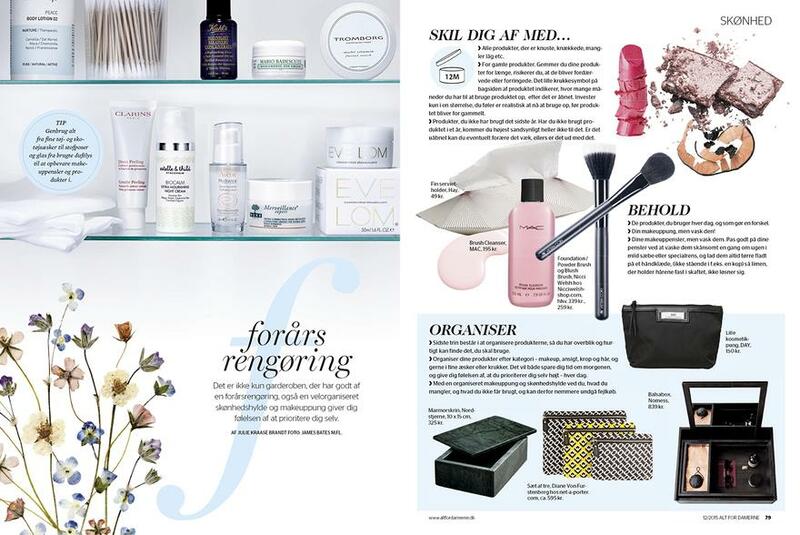 The strongest choice in women's weekly titles in Denmark for high reach and quality readership. 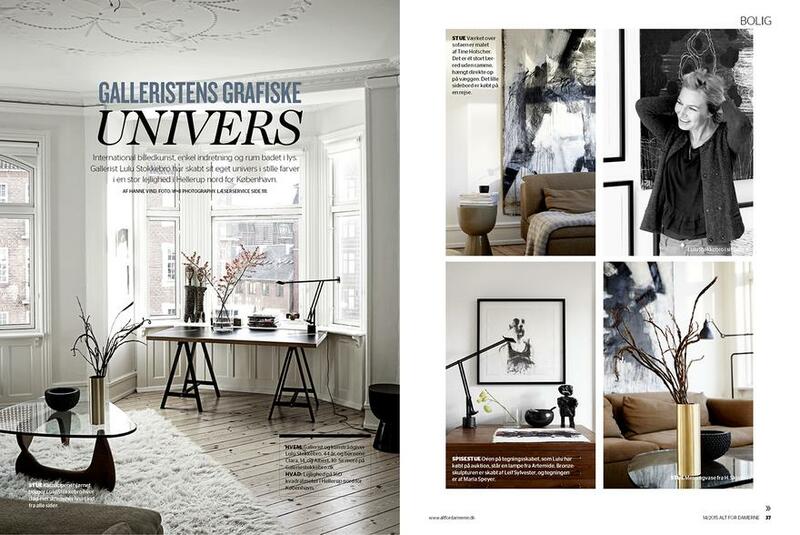 Inspirational – with interviews, fashion, interior design, beauty, health, recipes.